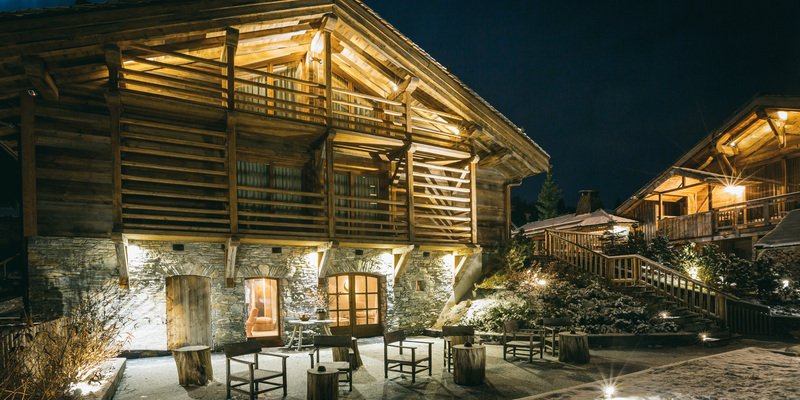 Winner "France's Best Ski Boutique Hotel"
Le Chalet Zannier – the intimate Alpine hideaway of 12 rooms & suites housed in 2 charming wooden chalets was the first hotel project by the French family Zannier, opened in 2011. The vision of Zannier is resumed perfectly by Leonardo da Vinci’s famous statement: “Simplicity is the ultimate sophistication”. 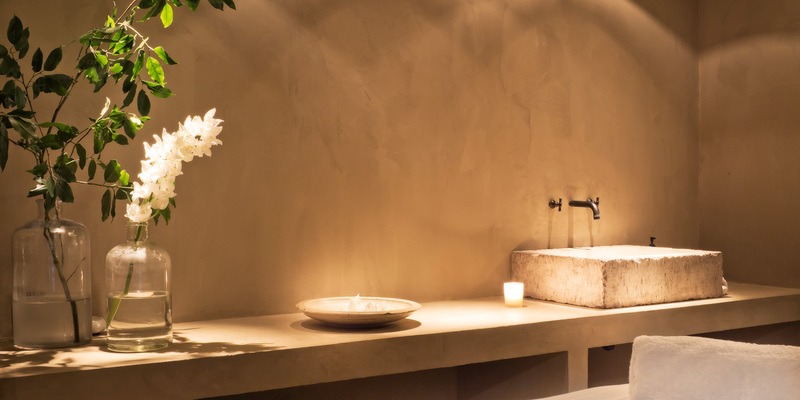 Understated elegance and simple, warm designs make Zannier Hotels a place to disconnect and unwind. 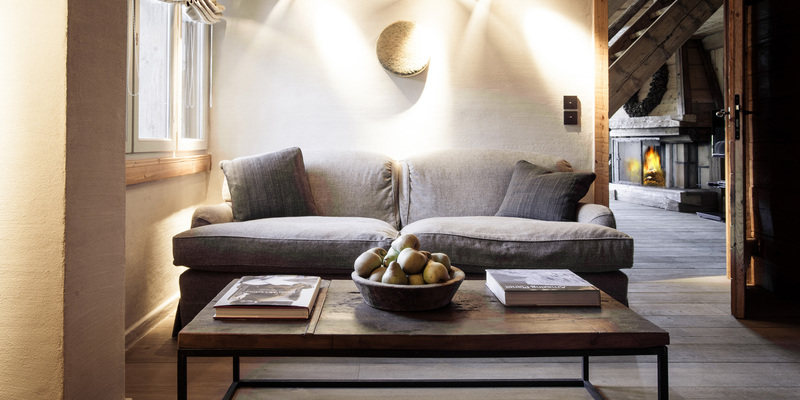 Materials used are authentic, natural and imperfect, all furniture pieces are antique and possess great charm. 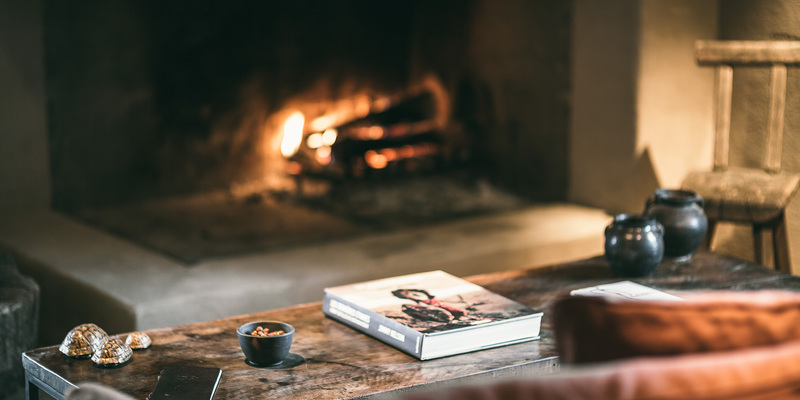 Most of the rooms & suites have open fireplaces. 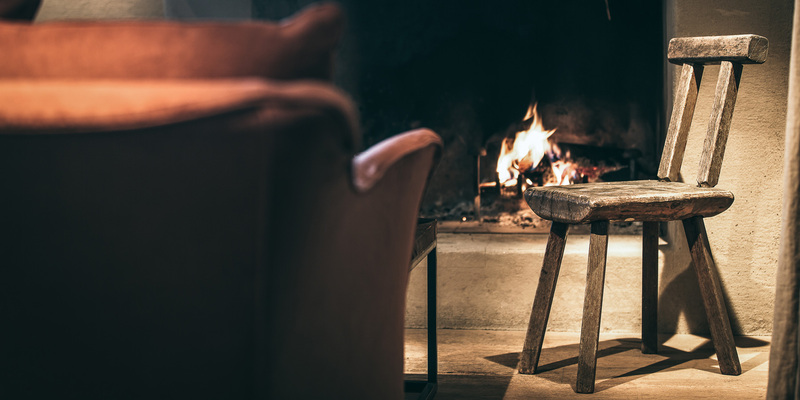 The result is sumptuous accommodation free of pretension, with the modern comforts of a 5* hotel and skilled, unobtrusive service. 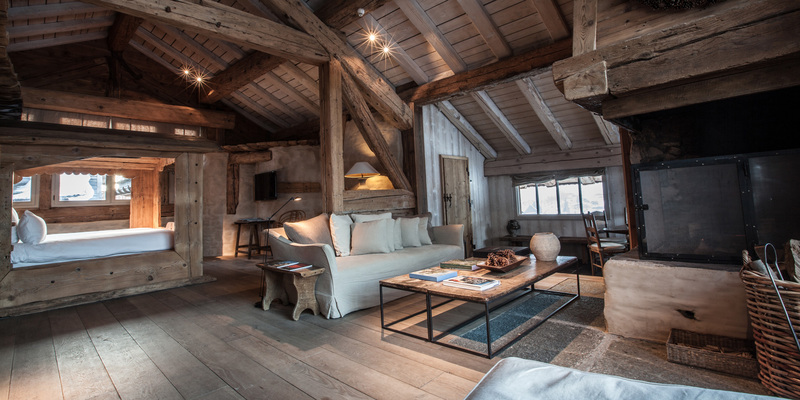 Located in Megève, the prestigious ski resort in the Mont-Blanc region of the French Alps, Le Chalet Zannier is open exclusively from mid-December to early April. 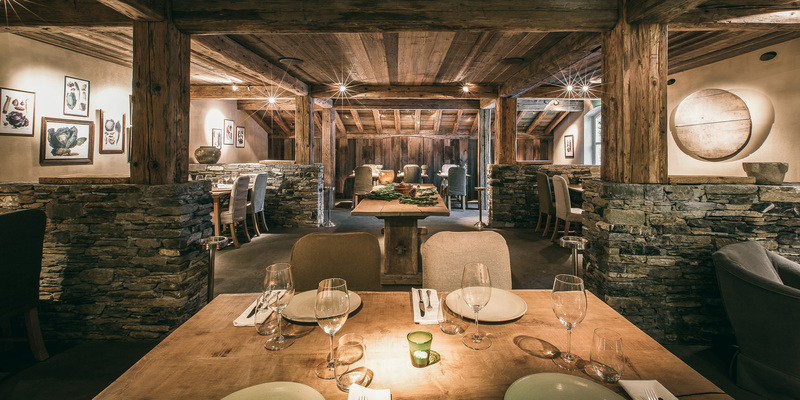 Delicious sumptuous Alpine cuisine composed of local produce is served at Le Chalet’s restaurant “La Ferme de mon Père”, run by Michelin-star crowned French Chef Julien Burlat. 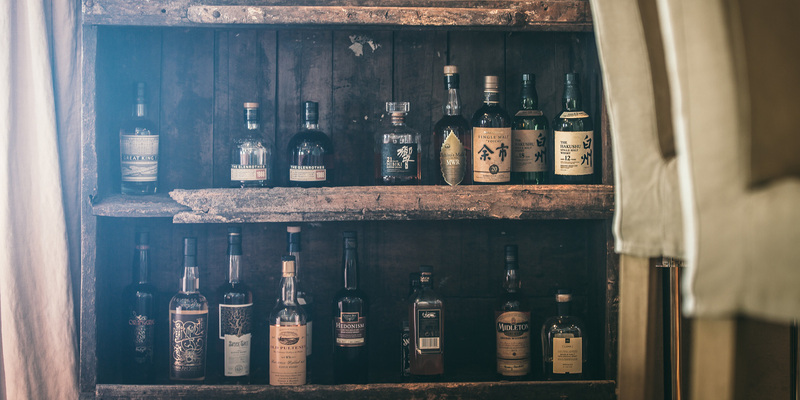 A cosy lounge bar and a cocktail bar offer a wide range of drinks. 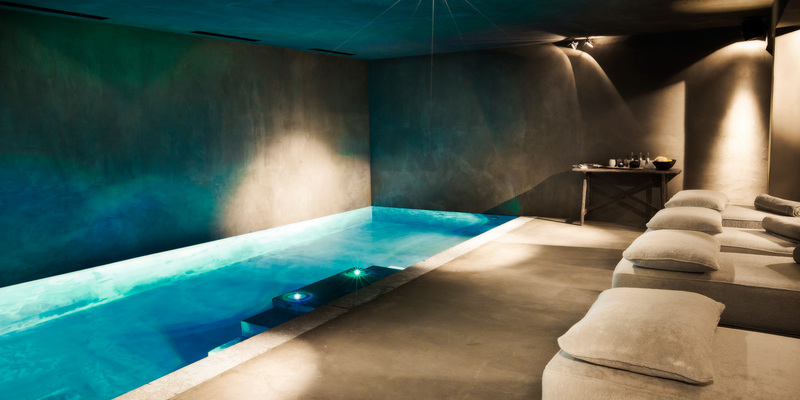 The spacious Spa with heated indoor relaxation pool, hammam, sauna and two treatment rooms is the perfect place to relax after a day on the slopes. Local chauffeur service is available at no charge and the Concierge assists guests gladly with all their arrangements. 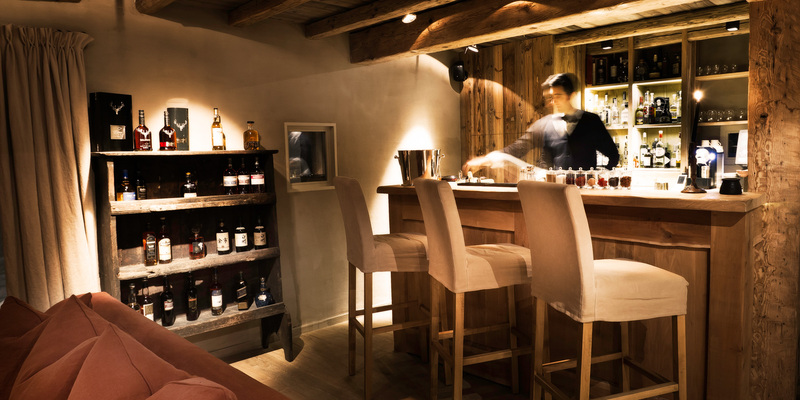 A ski chalet offers storage space for ski equipment, while fitting is also done on-site. 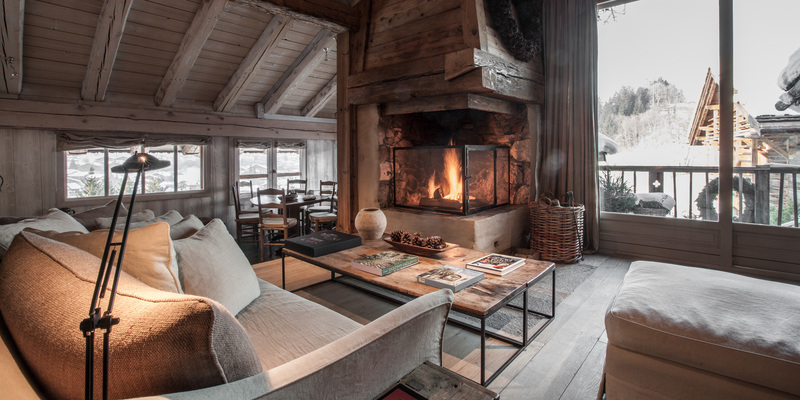 Lastly, guests never need to queue up for their ski passes – they are conveniently issued at reception. 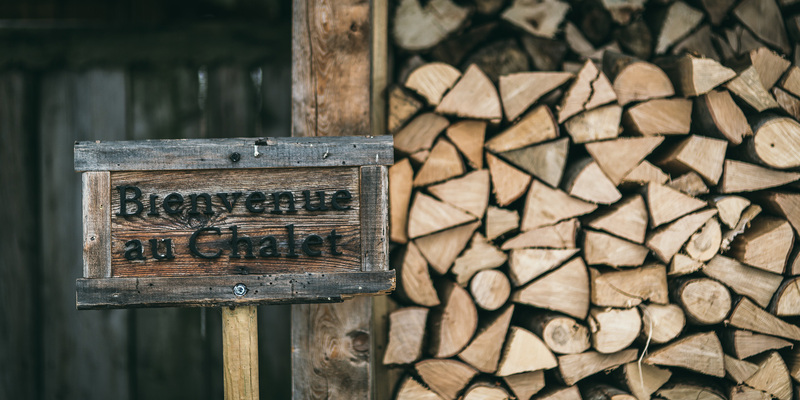 Le Chalet Zannier: a world of confidentiality, where discretion and intimacy are the key words.